FREE Spray Tan At Sun Tan City! 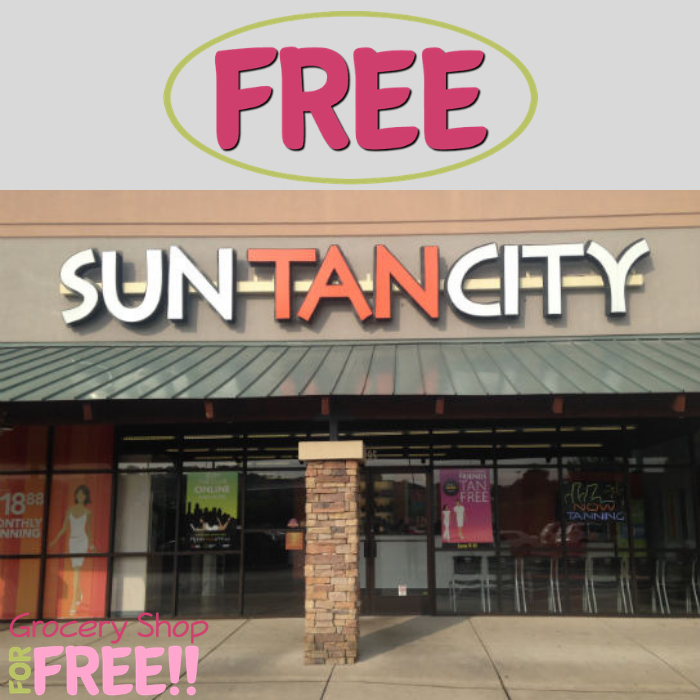 You are here: Home / FREEbies / FREE Spray Tan At Sun Tan City! Until September 30 only! Head over to Sun Tan City for a FREE Regular Spray Tan ($29 value)! It is available to all clients even members. All you need to do is click here to print your coupon or send the offer to your phone or email. Yay!